On this West Virginia Morning, President Donald Trump touted the coal industry’s comeback at the rally last night. 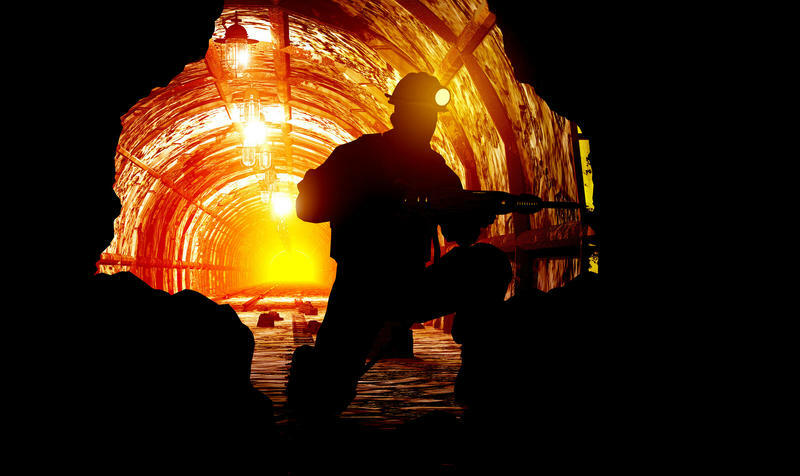 While the state has seen coal production and jobs tick upward in recent years – largely due to exports – a new federal analysis by the EPA indicates that trend is not likely to last. Brittany Patterson has more. 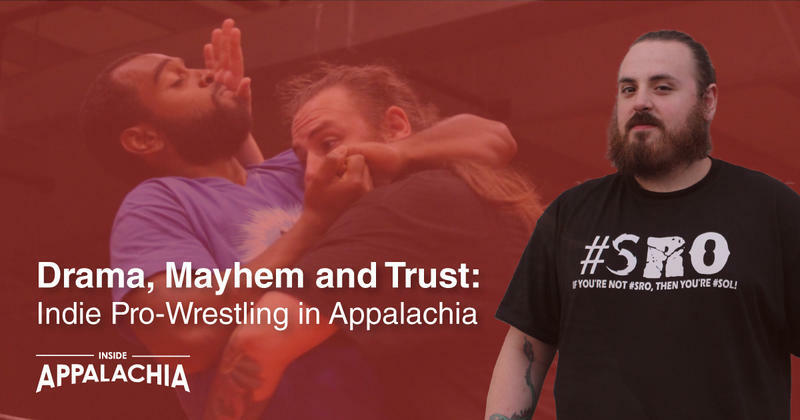 Also on today's show, on the latest Inside Appalachia episode, we go inside the world of local independent pro-wrestling. The Inside Appalachia team decided to explore the people behind this culture because it’s really popular here in Appalachia. And just like in other parts of the country, fans are usually pretty passionate and loyal to the world of wrestling. We learn more about one local wrestler, who goes by Rocky Rage. We hear an excerpt of his story. 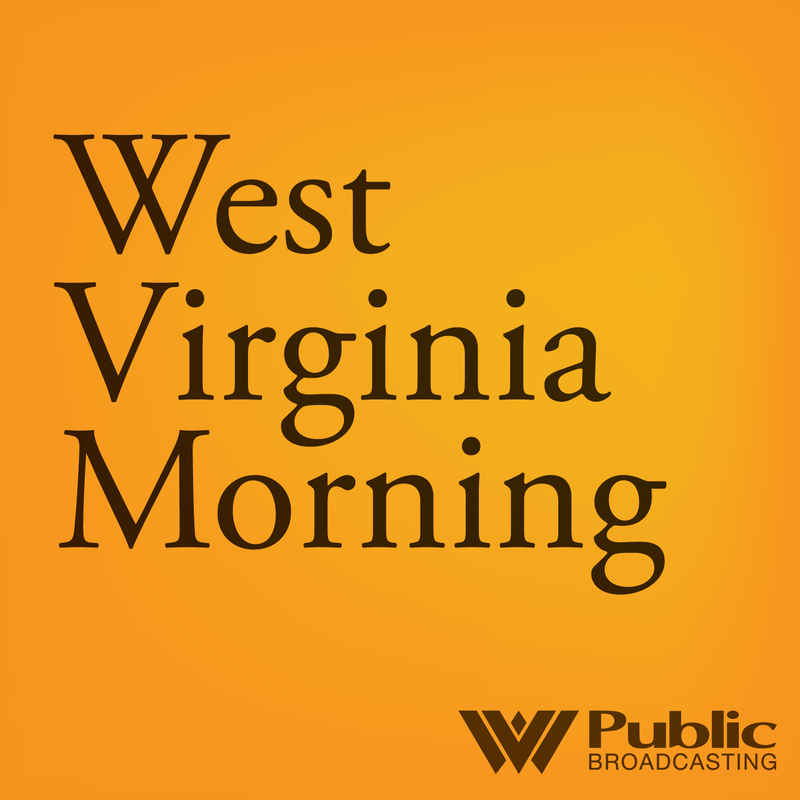 Host Jessica Lilly speaks with our West Virginia Public Broadcasting wrestling expert, Adam Harris. And for people searching for the best fly-fishing spots to catch wild trout in the U.S., central Pennsylvania still makes top-ten lists. That's despite pollution and runoff from agriculture and development. The Allegheny Front's Julie Grant heads to the region to find out how people there are working to keep these premier streams clean. At a campaign rally in Charleston for state attorney general and senate candidate Patrick Morrisey, President Donald Trump touted the coal industry’s comeback in West Virginia. The Trump administration moved to dismantle another major piece of President Barack Obama’s environmental legacy on Tuesday, proposing to dramatically scale back restrictions on climate-changing emissions from coal-fired power plants even as it acknowledged that could lead to more premature deaths and serious illnesses. President Donald Trump virtually ignored recent news of former fixer Michael Cohen's federal guilty plea Tuesday night during his latest visit to West Virginia, instead focusing on campaign staples like immigration. This week on Inside Appalachia, we explore the world of independent pro-wrestling. While pro-wrestling is popular across the country and all around the world, the sport has a rich and storied history here in Appalachia. In this episode we’ll take a glimpse at the action, intensity, and drama (real-life and otherwise) that happens between the ropes.